There’s been some anecdotal evidence and rumors that Chase has started to crack down on people who abuse their credit card sign up bonuses. If you have opened 5 or more new credit card accounts with any credit card issuer within the past 24 months, you will NOT be approved for a Chase branded card (Freedom, Sapphire Preferred, Ink Plus or Chase Ink Cash. Being an authorized user on someone else’s account does not count against you. I decided to test this theory last night by trying to apply for another Chase Sapphire Preferred credit card, one of my favorite personal credit cards. The bonus on this card can be opened after 24 months have passed since the first bonus points were awarded. 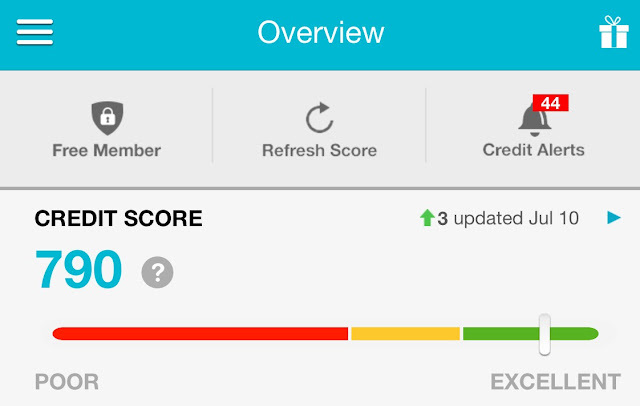 Before applying, I checked Credit Karma and Credit Sesame to make sure my credit score was still good. I immediately called the Chase application status number this morning at 800-432-3117. A rep transferred me over to a credit specialist who confirmed with me that I have “too many recent accounts opened within the last 24 months” and that there was nothing that could be done for me to get my application approved. That sealed the deal. Looks like I am done opening up new Chase credit cards (for 24 months at least)! This is big news and truly a downer for those that like to churn credit cards (apply for the exact same card to get another sign up bonus after a certain amount of time has passed). For newbies to the credit card bonus game, I recommend applying for a Chase credit card before any other credit cards offered by other banks (Citibank, AMEX, Barclays, etc). 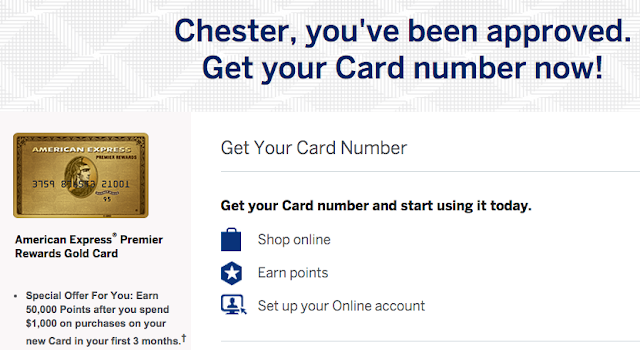 I’m not mad about the decision that Chase has made to curb sign up bonus abuse. I think this will help to ensure the future value of Chase Ultimate Rewards points. If people can’t abuse the system, Ultimate Reward point currency is less likely to devalue. I am a little sad about my first credit card denial. To make up for my rejection, I went ahead and applied (and was approved) for the American Express Premier Rewards Gold card, which has a 50,000 Membership Rewards points bonus for spending $1,000 within 3 months. It’s probably the easiest 50,000 points bonus out there. This approval almost makes up for my Chase Sapphire Preferred rejection. You can read more details about the card and apply through this Slickdeals thread. I will discuss more details about the AMEX Membership Rewards points program in the future. For now, I just want to share that I believe the AMEX MR points are the most inconvenient points to deal with. While the points can be transferred to various travel partners, they can’t be shared with other members. They also can’t be cashed out. 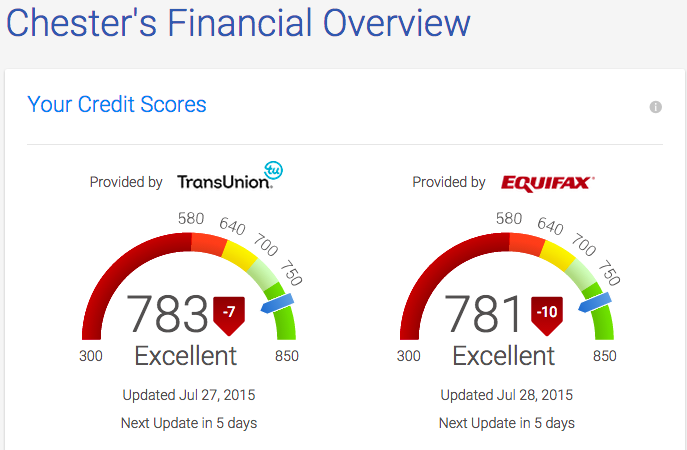 To get back on track, let my experience be a cautionary tale about applying for too many credit cards (if you want to open a Chase credit card). See this long Flyertalk thread for more related discussion.